There are few of us who don’t love at least some animals…especially our warm-blooded furry friends who can love us back. And the two animals I can think of that make the best companions for an active outdoor lifestyle are horses and dogs. The Bible gives us a brief look into the perfect created world at the beginning in Eden, and at the end with the fulfillment of God’s purposes on earth. Both display a human-animal connection. Genesis 2:18-20 gives an overview of the creation and naming of the animals. The Lord brought the animals to the man, Adam, as possible companions for him. And Adam gave each their name. It doesn’t say how long it took him to do that. But I can imagine him looking in the eyes of an elephant, or holding up a platypus and being amazed at the variety of body parts. I would’ve loved to have been there putting my arms around the tiger! Isaiah 11 tells of a day coming when wolves and lions will lie down with lambs and calves…and little children will mingle among and lead them. No more danger or fear. Even cobras and adders — not the cuddliest of creatures — are brought into that idyllic scene. And for now we get to experience a part of that connection with many of the furred and feathered . What is it about animals that makes us feel so good? There’s something wonderful about being connected with an animal that brings joy into our lives. “And it’s not only the ill person who reaps the benefits. Family members and friends who sit in on animal visits say they feel better, too. Dogs — companions and working partners of people for eons — have the capacity to give back all the affection they’re given. Their intelligence, loyalty and love for adventure make them great friends for our own outdoor escapades. Hiking, canoeing, walking and running, camping, snowshoeing, cross-country skiing (have you heard of skijoring?) — all can include a canine buddy or two. When horses are involved it gives some of us a great incentive to get outside and have to be in at least some kind of shape. Whether it’s arena work, trail rides, gaming and other competitive avenues…there’s just something about being on the back of a horse and making a connection with it that’s awesome. 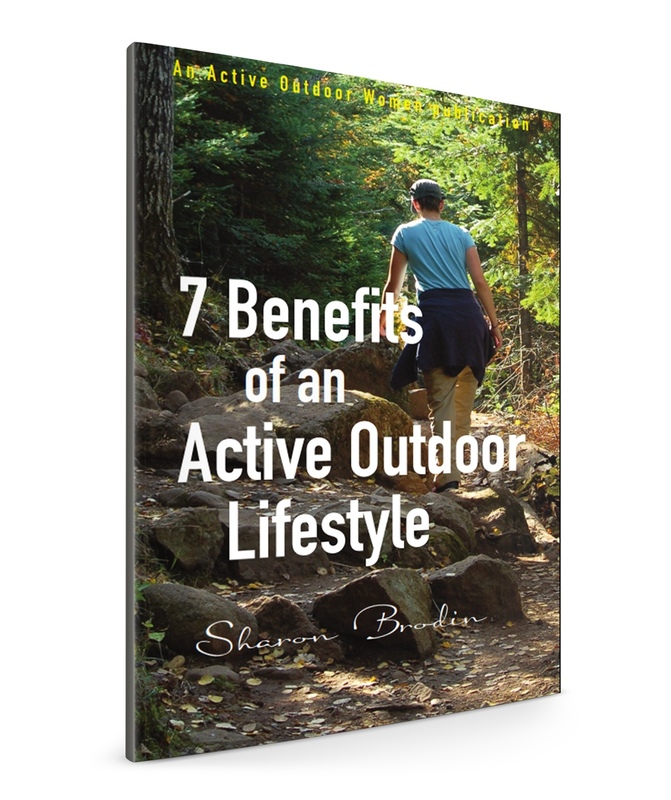 The Best Dog Breed for an Active Outdoor Lifestyle? You know I agree, Emily!! There is nothing like a human and horse connection!